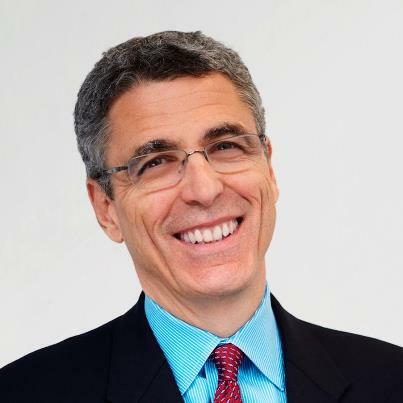 On November 3rd Temple Anshe Sholom, Canada’s Oldest Reform Synagogue, welcomes as a special guest, Rabbi Rick Jacobs, president of the Union for Reform Judaism. Rabbi Jacobs will offer a Dvar Torah at our Shabbat Morning Services, followed by a gala community Kiddish. We expect visitors from surrounding synagogues to take advantage of this opportunity and we welcome them with mutual excitement.